Exact replacement Mil-Spec screw and post nut for mounting Ballistic Helmet NVG Bracket Mounts on drilled helmet shells. Made in USA. 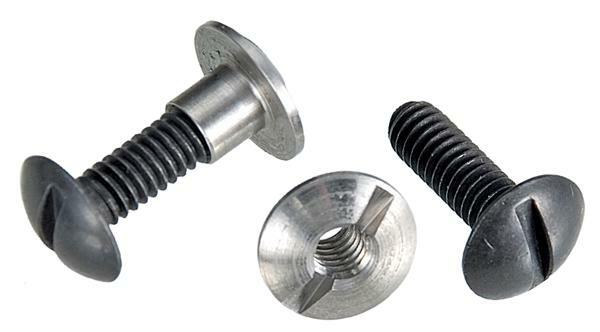 Kit Contents: One set Screw 8-32 X ½” and Post Nut 8-32 X ½” Fine Thread.